to a secure location away from a major incident or disaster ? 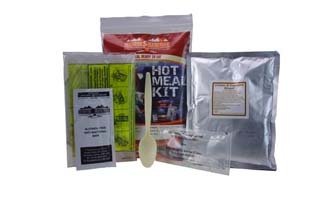 There are many Emergency or Survival Food Kits on the market. 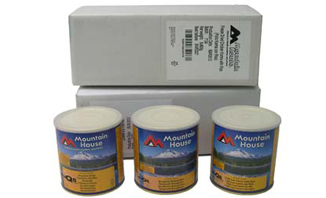 When considering long self-life Emergency Food Storage solutions (i.e. 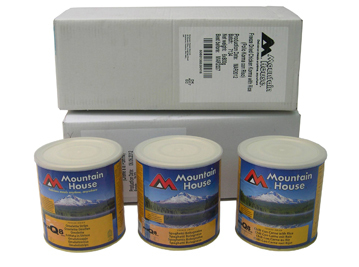 Mountain House, up to 25 years) or evaluating an Emergency Food Kit please take note of the total number of meals / calories included in the pack. Some unscrupulous suppliers label a 90-meal emergency food pack as a '3 month supply' but that is only one meal a day! If you are planning for an emergency situation that will last for more than a few days, you should be calculating for minimum two nutritious and balanced meals per day. 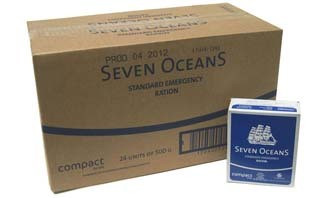 EVAQ8.co.uk supplies standard and custom-made Emergency Kits to government, NHS, business, organizations, private customers nationally and internationally. 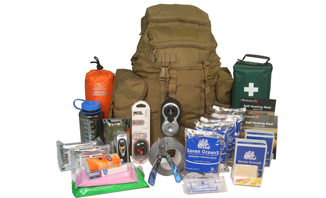 This includes Bugout Bags, also called Grab Bags or Go Bags and proucts for medium and long-term Food Storage for Survival, Emergency and Disaster Preparedness. 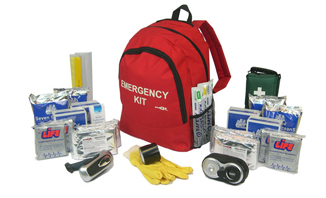 Bugout Bag is another term used for Emergency Kits Grab Bags. 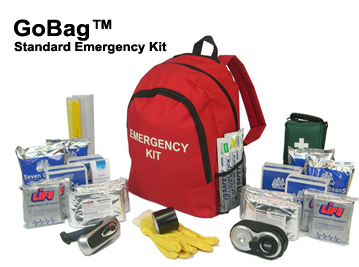 Butoutbag-info.co.uk is a microsite owned by EVAQ8 Ltd, the UK's emergency preparedness specialist to raise awareness for preparedness and provide tools and supplies you can depend on in any emergency. 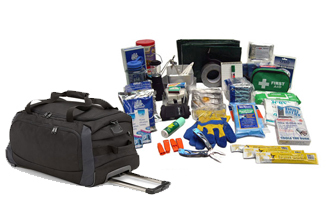 Preparedness includes emergency kits such as home or household grab bags for example GoBag®, disaster survival kits, 72 hour preparedness kits as well as MRE meal ready to eat, emergency rations, hot meal kits and emergency food kits for medium and long-term food storage. Please visit EVAQ8.co.uk for more information.